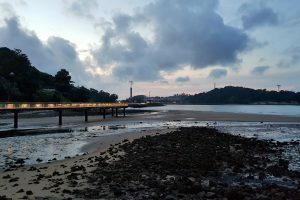 Labrador Nature Reserve | JustRunLah! 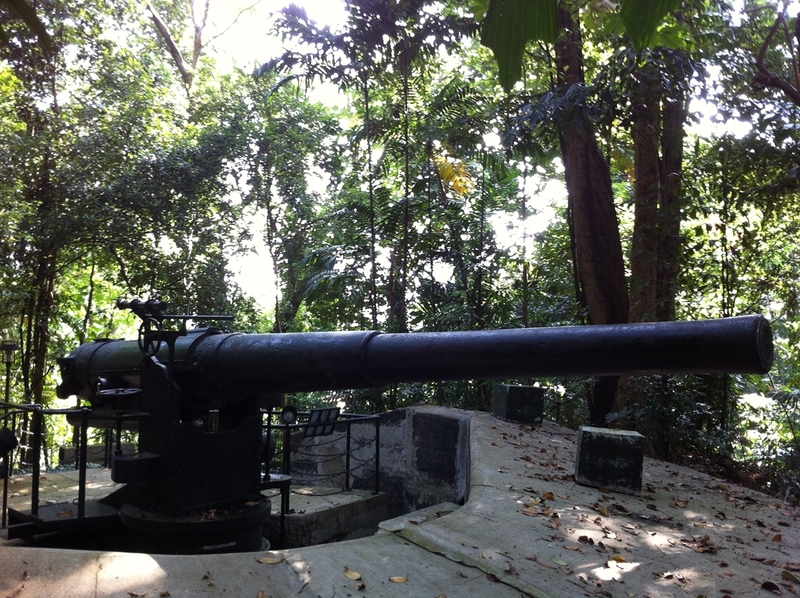 Embark on a Nature, Maritime and War History Trail in Singapore’s only protected coastal cliff vegetation and rocky shore. 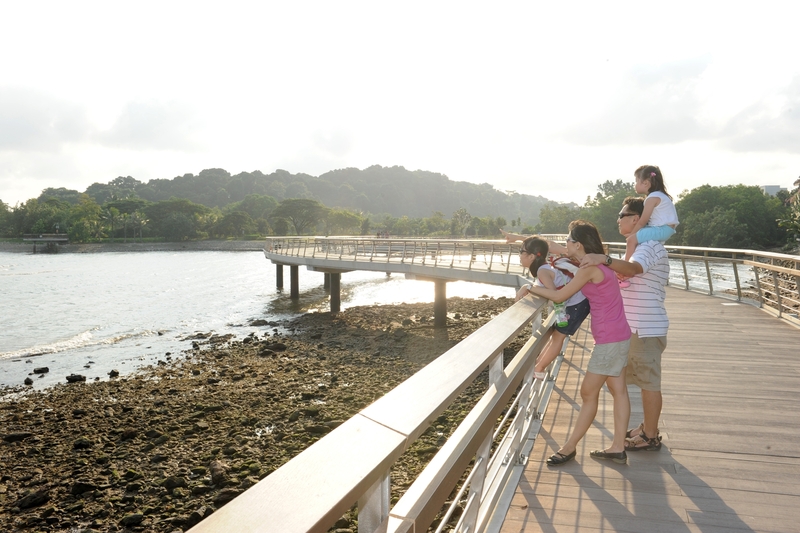 Labrador Nature Reserve is a popular and one of the favourite hang-out spot among nature lovers with an abundance of wildlife, flora, and fauna. 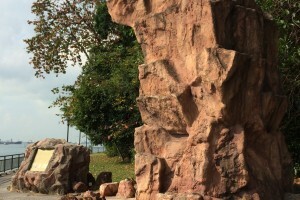 Located away from the bustling city area, the Labrador Park also houses Singapore’s only protected coastal cliff vegetation and rocky shore. 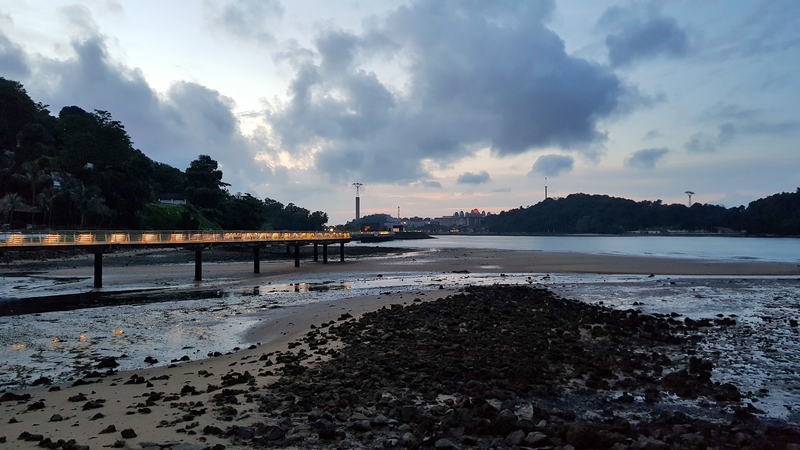 Besides doing a Nature Trail, runners can also embark on a Maritime History Trail or War History Trail with the numerous military artifacts and port structures that were built during World War II. 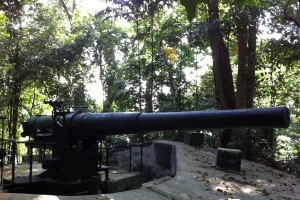 Those who are avid nature explorers of Southern parts of Singapore would find Labrador Nature Reserve familiar because it is part of the Southern Ridges, which also comprises Mount Faber Park, Telok Blangah Hill Park, and Kent Ridge Park. 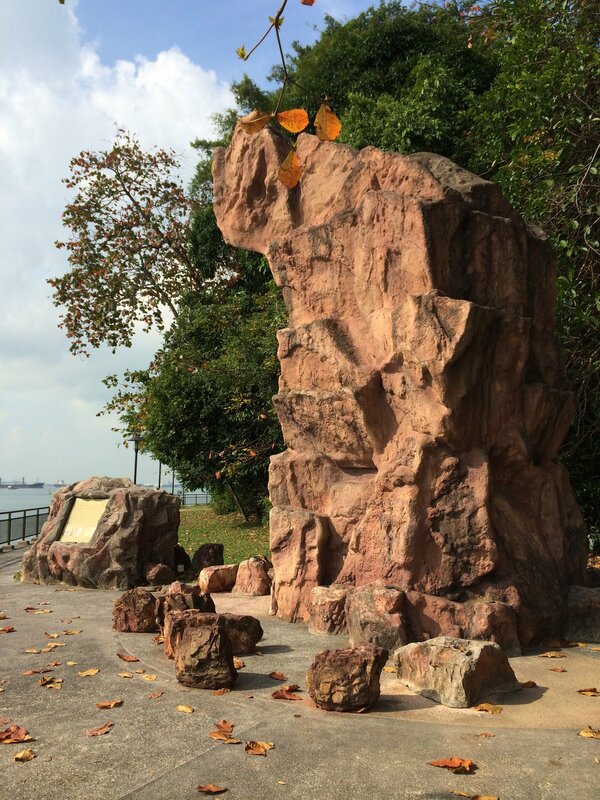 The Labrador Nature Reserve Virtual Run is now open for registration! JustMove Asia challenges require you to run or walk past some of Singapore’s prettiest landmarks. You can use any GPS-enabled app to record your run. Once your run is verified, you will receive your medal with free delivery! Click here to learn about Singapore's Geo-based Virtual Runs! Bus services 10, 30, 51, 143 and 176 take you to Pasir Panjang Road. From there, proceed on foot via Labrador Villa Road. Bus services 61, 93, 97, 100, 166 and 963 take you to Alexandra Road. Alight on the same side or opposite NOL Building along Alexandra Road and proceed on foot via Labrador Villa Road. (Saturdays, Sundays and Public Holidays from 11 am to 9 pm). The service departs from the interchange every 30 minutes.